The Rigger's Belt is a 1-3/4 inch wide nylon utility belt having black D-type buckle with a locking bar. 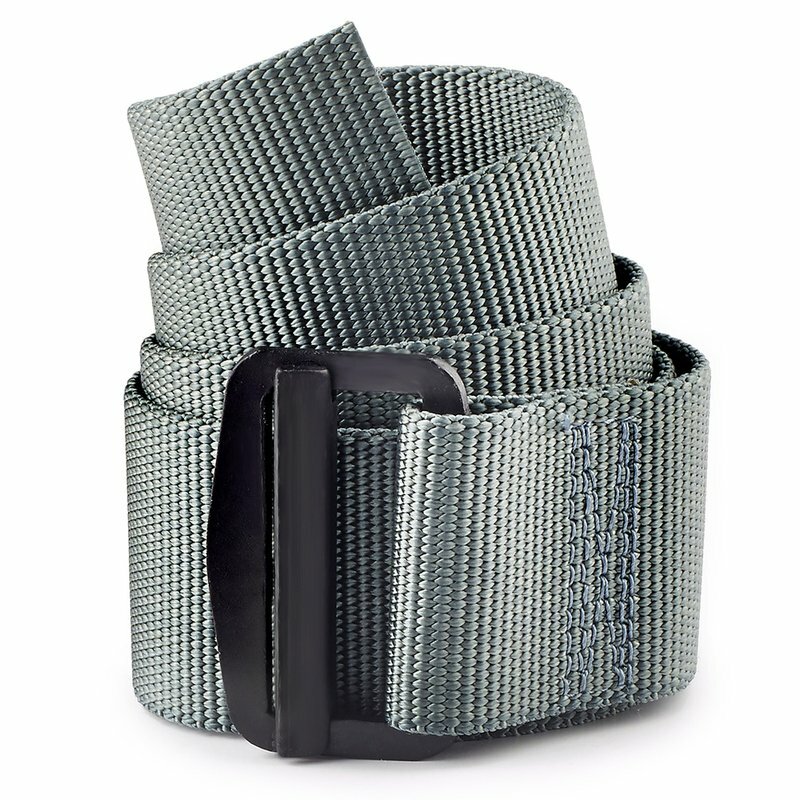 The tip end of the belt should pass through the buckle, feeding the back around the locking bar to the wearer's left, with the belt -end extending 4 to 8 inches beyond the buckle. The Rigger's Belt is worn with the Utility Uniform . Hand wash in warm water and mild detergent. Hang or lay flat to dry. Do not bleach or dry clean.